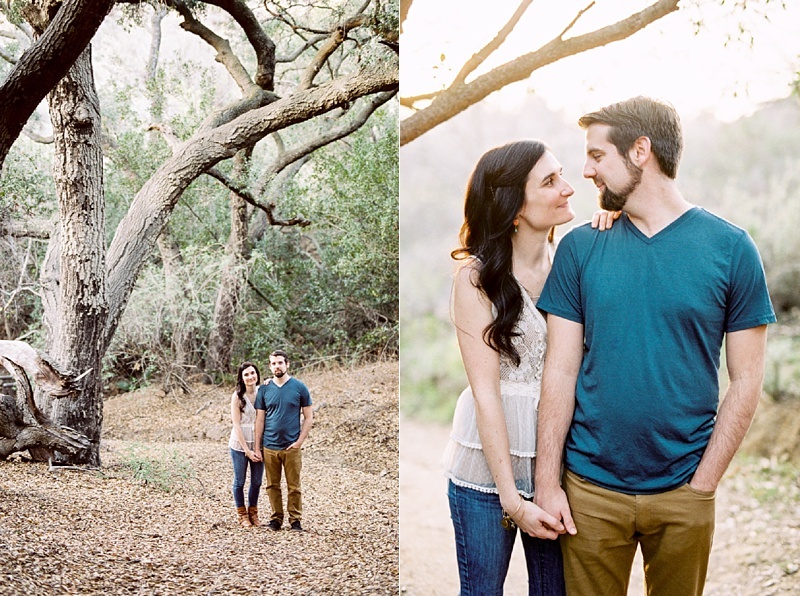 Engagement at the Circle and Oak Canyon Nature Center in Orange County, California. 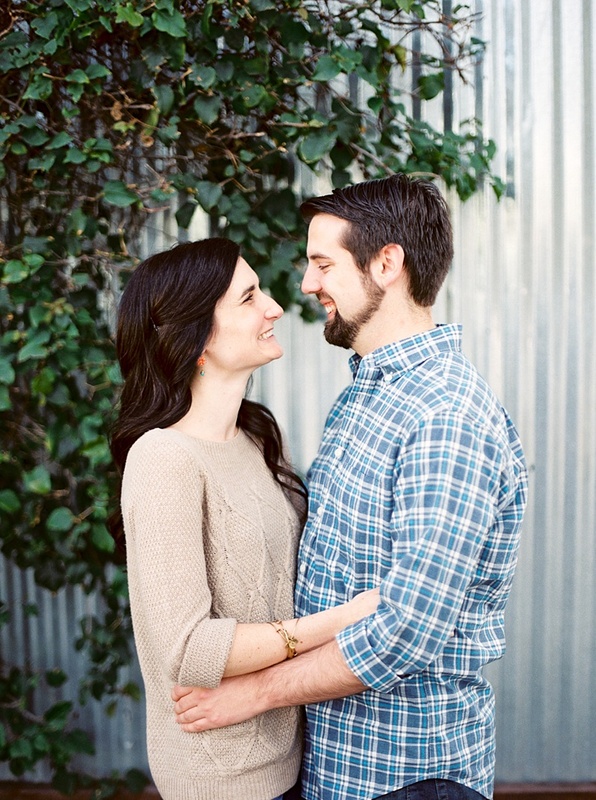 I'm very much looking forward to capturing their wedding in June! If you'd like to book an engagement session, send me a message and let's get talking.